Did you know I have a shop? It's full of fun party goods with more items coming soon. 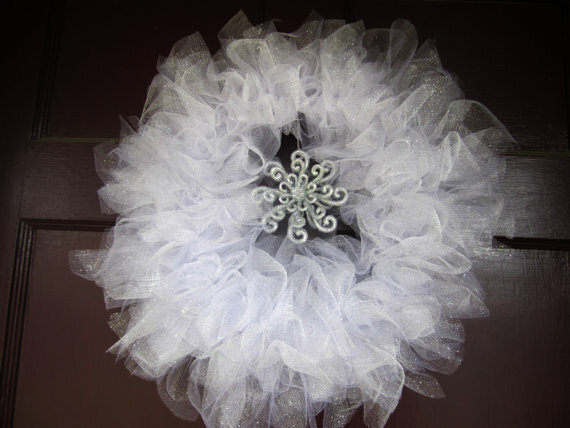 Tulle poms, tulle wreaths, yarn poms and fabric garlands are just some of the items you'll find. Fabric garlands are always fun for parties. This red check one in the shop is the only one available. I also have an orange and white one if those are more your colors. I really need to get that in the shop don't I. 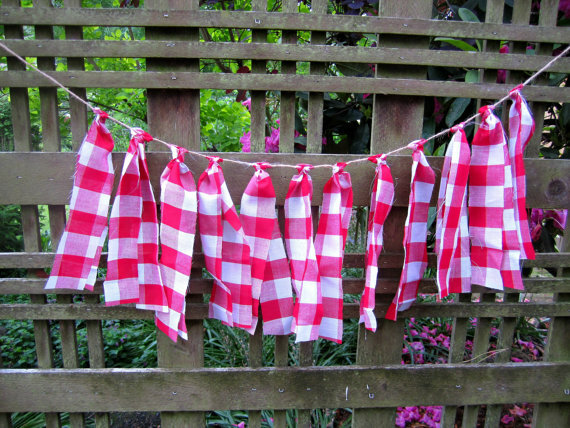 This red and white check one is similar to one I created for 4 Kids Cakes pizza party. This is one of my hottest items! Any guesses as to why? You got it, Frozen parties. I only have 4 available with the silver glittery snowflake. 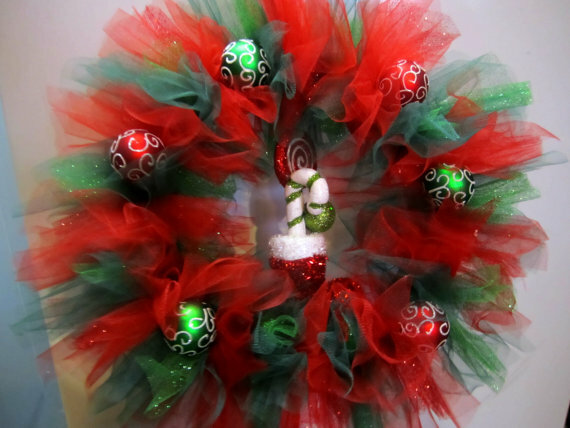 This wreath has been featured in parties by Soiree Event Design, Swishprintables and more. Great for winter parties, Christmas and New Years parties. Christmas is coming and this wreath is perfect as a backdrop for your party, as a welcome on your door or as a gift. Only one available. I'm going to be working on getting more in the shop. I have some fun snowmen and other Christmas ornaments that will be so cute in a wreath. I love creating products for peoples parties and if you have ideas for items you'd like to see in the shop, leave me a comment or send me an email and let me know.